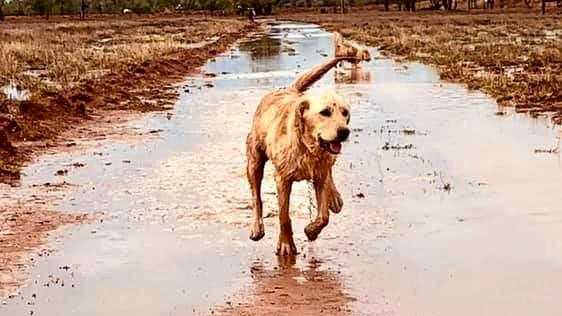 Family fun day for RUOK? MEMEBERS from the community gathered on Saturday to create awareness of mental health and ask the question - R U OK? Around 150 adults and children took to the Roma Skate Park for an afternoon of fun, skating and support. Former NRL player Preston Campbell was the special guest speaker for the day, where he spoke about the hardships he faced with mental health and emphasised the importance of asking for help when you're not alright. The afternoon also included a scooter, BMX and skateboard competition organsied by the YMCA. Organisers of the event hoped the day would encourage people to ask are you ok? Coordinator for Aftercare and Community Management for mental health Christina Waldron said it was important to talk about mental health. "It is really important to share the message that it is important to talk about mental health if you have some issues, no matter what age. "I think today is a great opportunity to ask the question and maybe feel a little more comfortable doing it. I don't think it is easy thing to do,” Ms Waldron said. 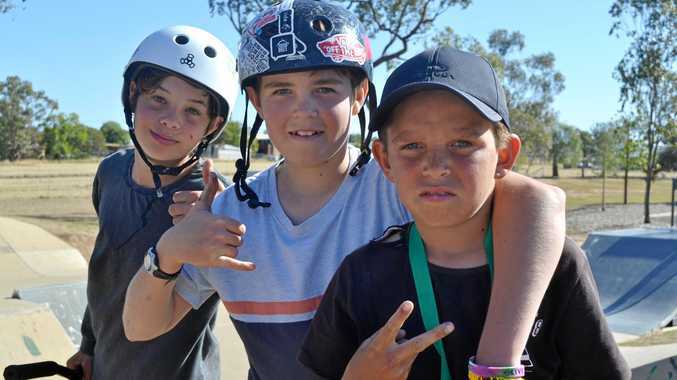 The event was sponsored by Maranoa Regional Council, Skate Park Leagues and YMCA.